Sometimes patience pays off. 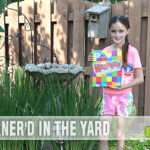 At last May’s Geekway to the West convention in St. Louis, our daughters discovered a new-to-them game by Melissa & Doug called Suspend. There were a number of copies in the play-to-win room and play it a lot they did. Sadly, their name wasn’t drawn to take home a copy. But the game was enjoyed so much that one of our game night friends purchased a copy for himself within the following week! Flash-forward to last week when we’re scouring the game shelves of one of our local Goodwill stores. We had a coupon for $5 off of $20 and only had a total of $18-something so far. We had already collected games and were now looking throughout the store for something we needed that would push the total high enough to use the coupon. That’s when we spied a copy of Suspend on a random shelf, no where near the games. The Goodwill employees must not have realized what it was and placed it near the craft and shelving items! We would finally own a copy! 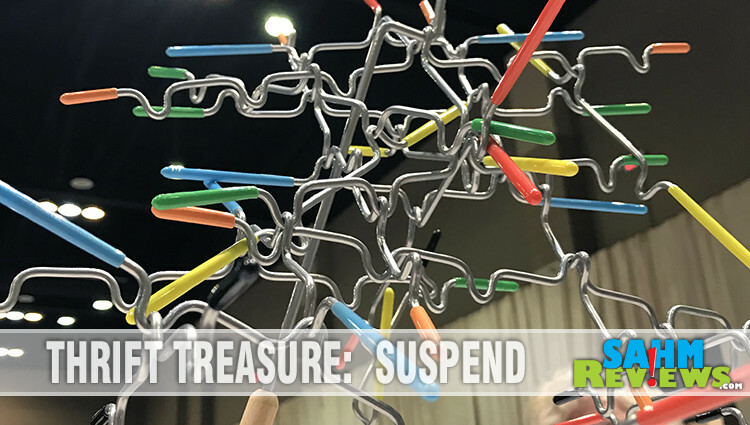 Suspend is a dexterity game where you are trying to be the first to get rid of all the pieces in front of you. 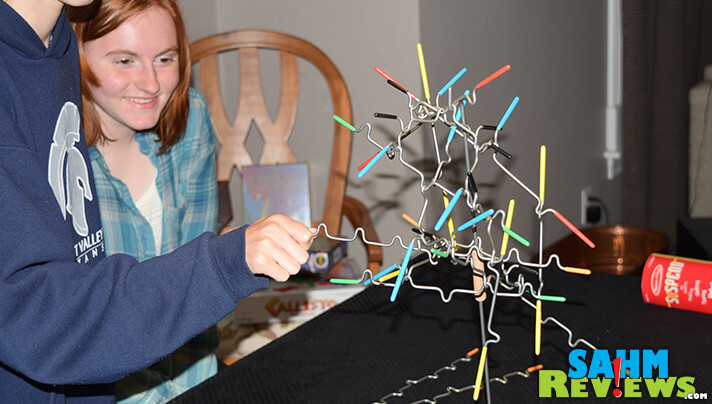 Each player is given a set of rods of each size and the base is constructed and placed in the center of the play area. 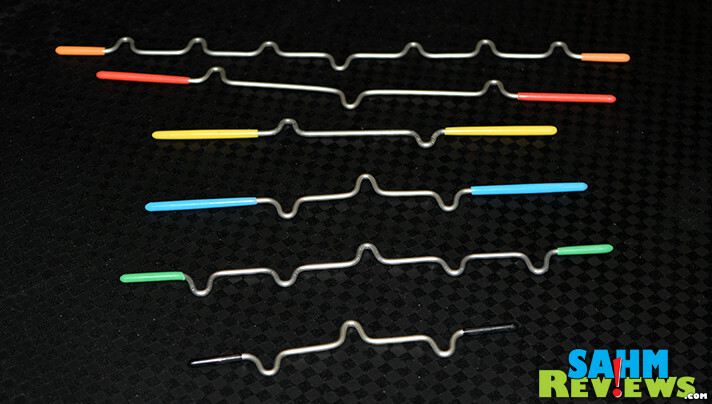 Different rods have rubber coated ends of different colors. This will come into play in a minute. 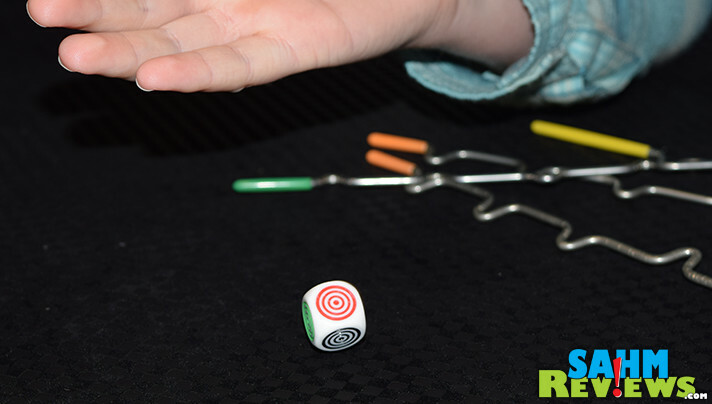 On each turn the active player rolls the included die, which will result in one of the six colors. You must take one of the rods from your pile that matches the die’s color and add it to the ever-growing construction. 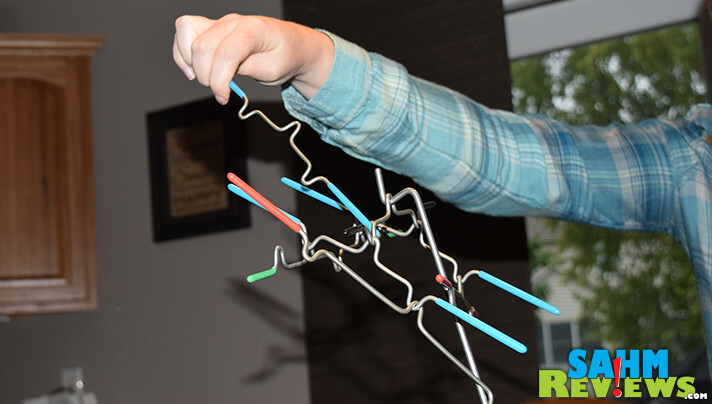 You can hang your piece from any part of another game piece except a spot that is already occupied. If you roll a color that you don’t have, you must hang one from an opponent’s pile! You may only use one hand, and if you touch another piece with your other hand, you must forfeit your turn without hanging your rod. Any pieces that fall from the tower are added to your pile, so place yours carefully! 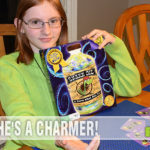 The player to be the first to play all of their pieces wins Suspend! You can also play tournament rules where the round ends when one player goes out and everyone else receives one point for each piece left in their pile. Players are eliminated when they amass 20 points and the last player standing after multiple rounds wins! We also created our own rules for Suspend as a way of putting the game away – we play it in reverse! Once the original game ends, all of the leftover pieces are added and a new game begins. Now you must remove a piece of the rolled color without knocking any others off and add it to the carrying tube! You can remove more than one if you are able to balance them as you are removing them. 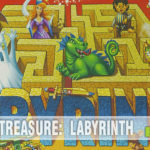 The player to remove the most pieces successfully wins! Originally issued in 2012, you can find very affordable copies of Suspend on Amazon or at big box retailers nationwide. Keep an eye out at your local thrift stores as I’m sure you’ll run across them on occasion. Just verify all the pieces are included as a few are easy to lose track of! Have you ever played Suspend? I have never heard of Suspend before but it looks really interesting – where you need to have a very steady hand. It kind of reminds me of the game ‘pick up sticks’ where you had to remove sticks without making others move. Did you ever see or play that game and if so, do you see the similarities here? I’ll have to check out Suspend and give it a go. We have played pick up sticks and it is a little similar. In this case you’re building the stack and being careful to maintain balance rather than taking them away! A thrift store is my favorite store to shop. So many things that can be purchased at affordable prices. When you score a game that your family enjoys it’s definitely a win. What a fun game and I like your idea of playing it in reverse too. 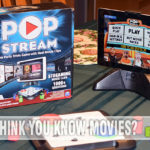 I try to have fun games for our Thanksgiving get togethers that kids and adults can play. This looks like it would be a hit. I love games like this too! It kind of in a way reminds me of jenga! 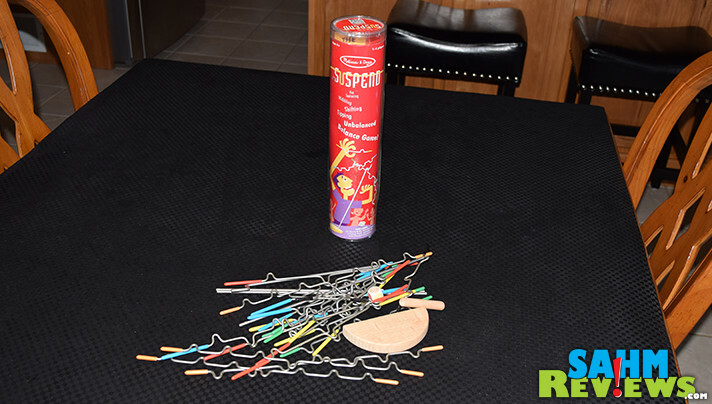 This game makes me think of roasting marshmallows (with reshaped wire hangers). LOL My kiddos would enjoy playing this with their friends. I like these kinds of games…even when it isn’t your turn you are looking for your next move, so no reason to get bored or impatient. This is very interesting! One of the good ones to find in a thrift shop! what a luck! 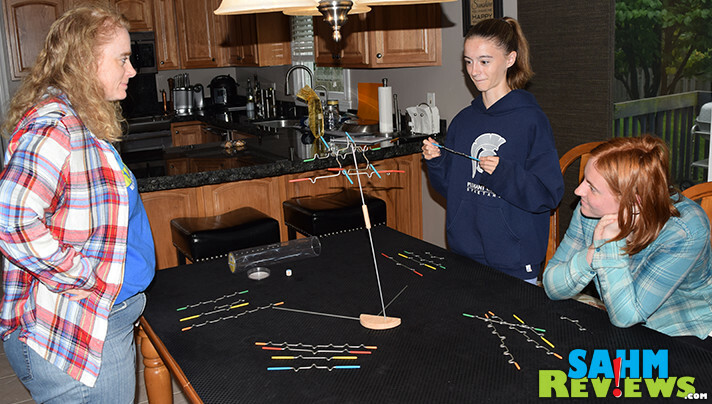 As a child I loved playing Pick Up Stix….this looks similar with some new twists…should be fun! I really like how this is a twist on pick up sticks! Really want to try!